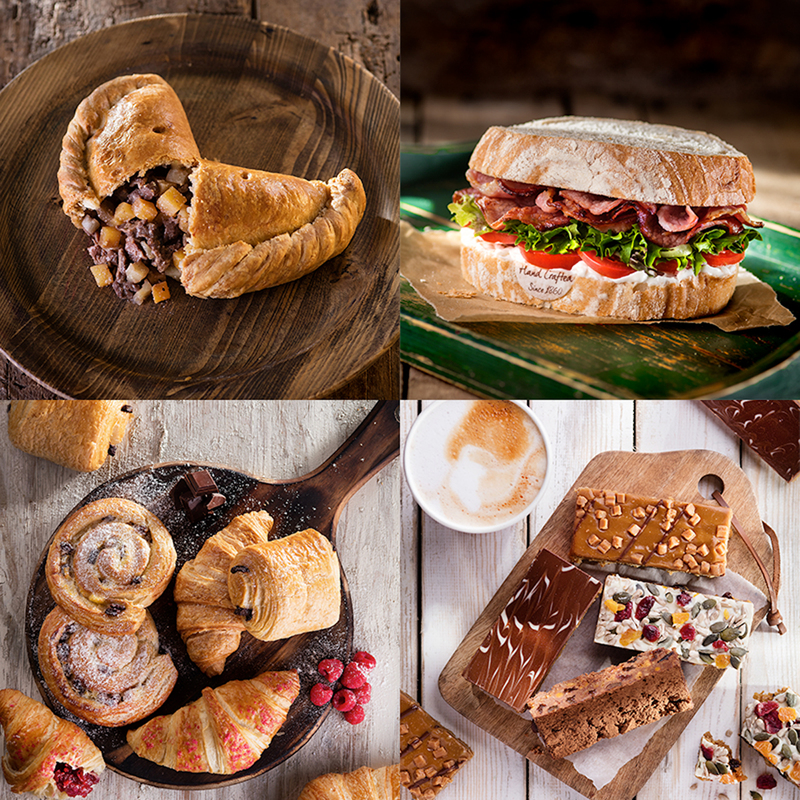 We’ve paired 150 years of craft bakery experience with 150 years of coffee expertise from our friends at Pelican Rouge to create the perfect coffee break. This autumn, we are launching our brand-new coffee menu, which now features the Flat White, Babyccino and a Baby Hot Chocolate to tickle the taste buds of all our customers. Our craft Coffee is made using freshly ground, 100% Arabica beans for a deliciously dark blend, and don’t forget to get your coffee loyalty card stamped to redeem a free cup of your favourite Hot Drink once you have collected all 6 stamps! Pair your favourite Hot Beverage with a delicious sweet bake for just £2.95, such as our seasonal Cinnamon Spiced Bun topped with a Ginger Crumb or the Giant Viennese Whirl, back by popular demand! Did we mention, you can now save an additional 25p on your Hot Drink when you bring in your own reusable cup! To get your first coffee loyalty card stamp and to try one of our delicious Coffee and Cake deals, find your local store here.